PPIA (Perhimpunan Pelajar Indonesia Australia) Unimelb is an Indonesian student-led organization created by those of The University of Melbourne. 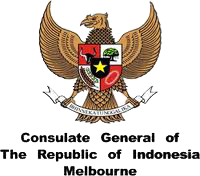 We, here at the Melbourne University Indonesian Students Association (MUISA), wish to provide students with a safe and positive environment to socialize and grow in. It is our honour to represent Indonesia through this organization, and we open our arms for both its citizens and those who are simply interested in Indonesian culture. 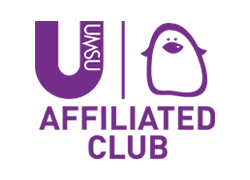 We offer a wide range of events from fun sports activities to career-building workshops, hence feel free to browse around and find out more. 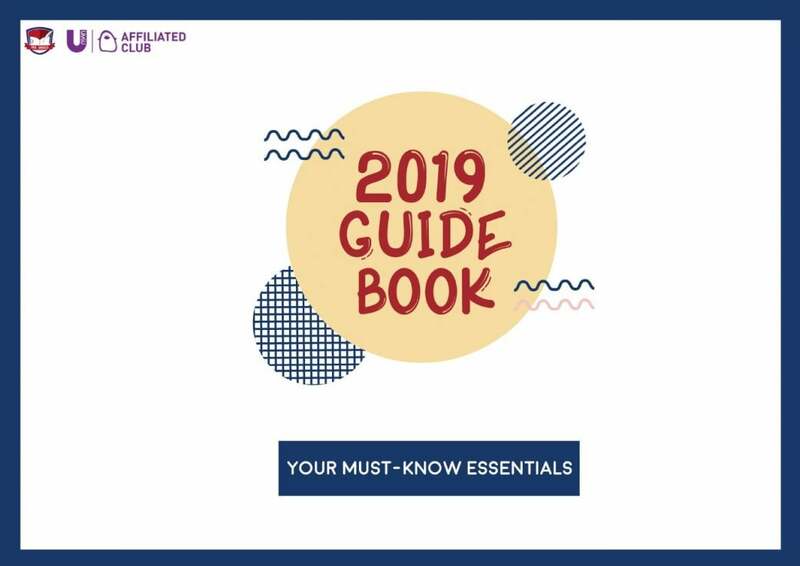 Also, check out our 2019 guidebook here! Perspektif Magazine is a biannual print and online magazine dedicated in being a platform that exemplifies the diversity of Indonesian experiences by showcasing Indonesia ideas, talents, initiatives, and stories. Check out their website here! 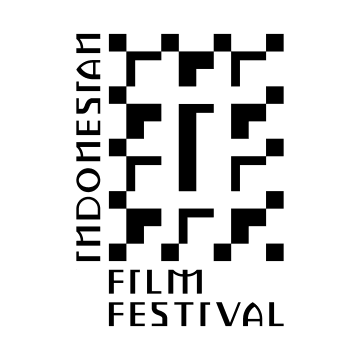 Indonesian Film Festival (IFF) is the most prominent celebration of Indonesian cinema in Australia, aiming to promote the appreciation of Indonesian culture in Australia. Check out their website here!